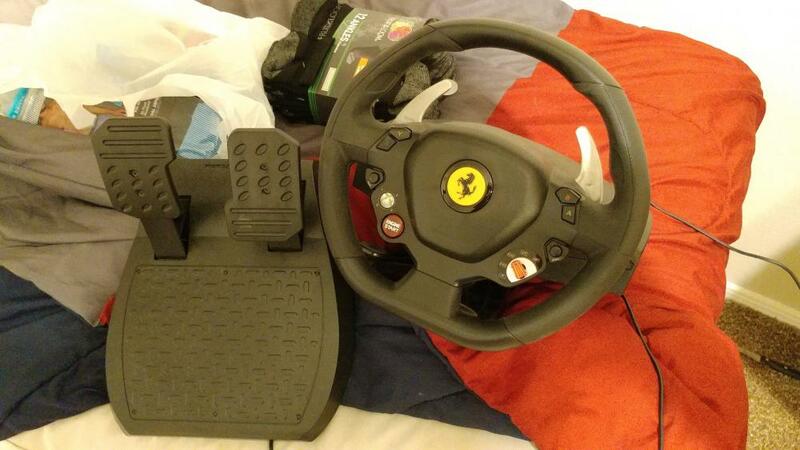 I have a steering wheel and pedal set for Xbox 360. It connects USB, can I use it on my Xbox One ? Unfortunately, this wheel will not work if you connect it directly to an Xbox One. Microsoft added more "fidelity" and responsiveness to their controller setup, but didn't provide any backwards-compatibility for Xbox-360 controllers and wheels. 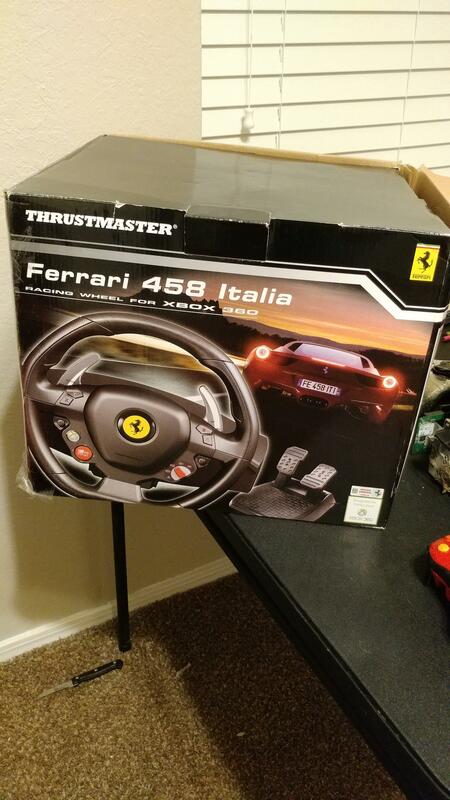 You would need the Thrustmaster TX wheel base. However, you can use something like the DriveHub (link below) to make it work, but you might be better off investing that money ($90) in a better wheel. I haven't used the DriveHub, so you should look for reviews of it, should you decide to take that route. Drivehub is the best adapter device made ever!!! 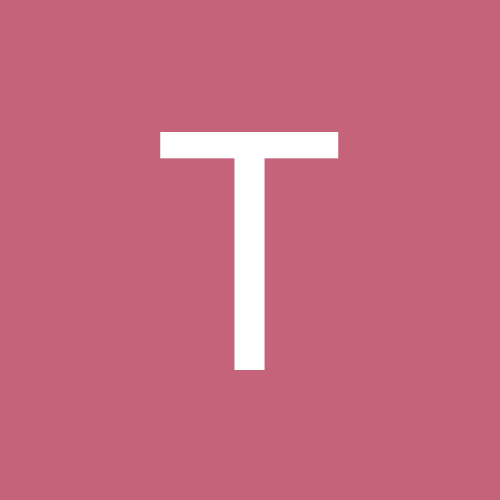 However as the price of your wheel is very low, better to buy TMX wheel with Xbox one Support.